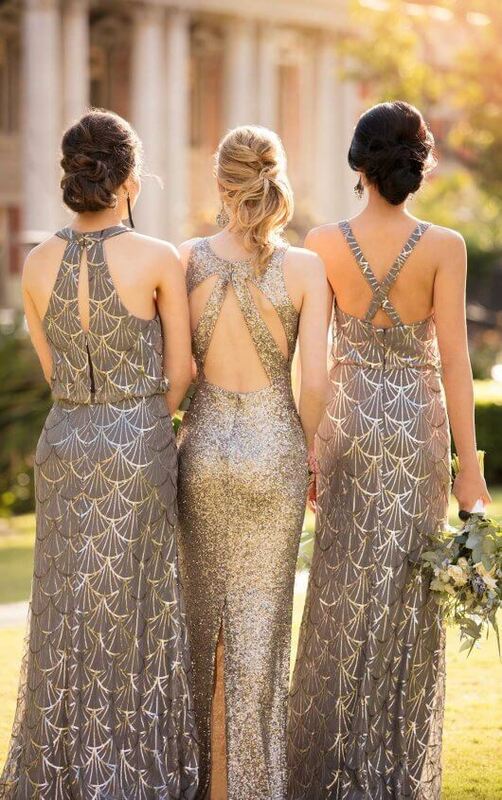 The most important part of our selection process is surrounded around the needs of our brides and their best girls. 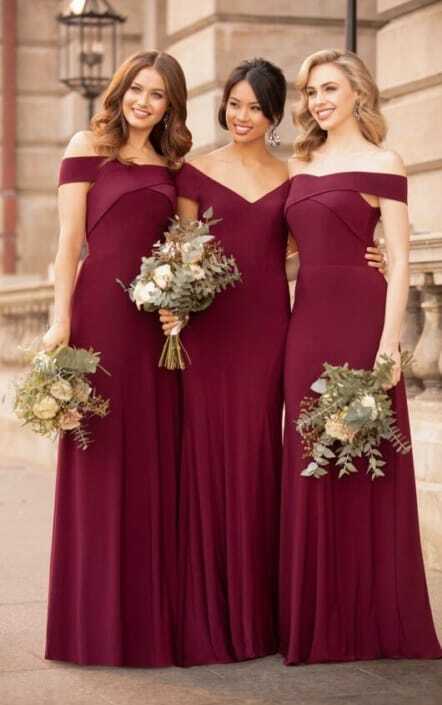 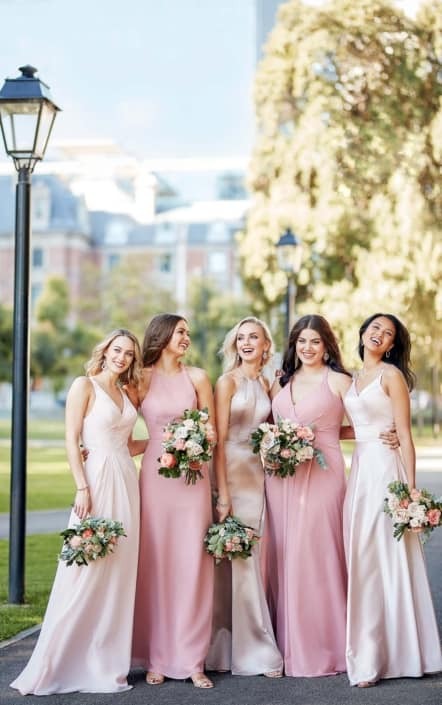 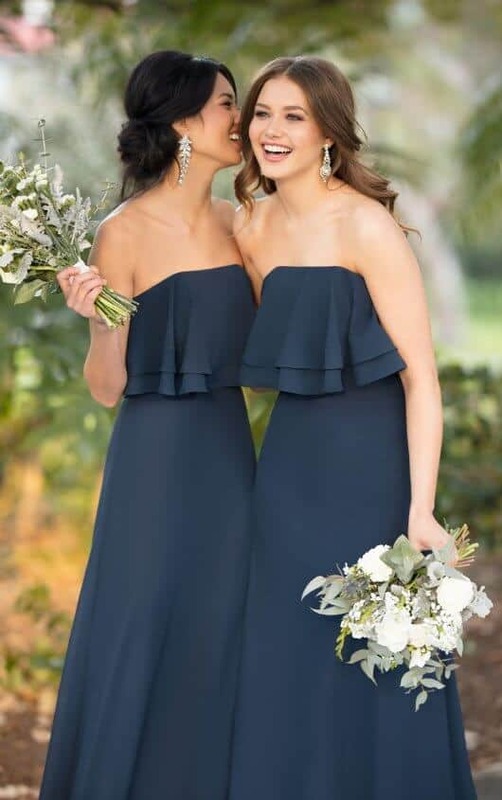 We have a deep understanding for different body types and style of dresses that our brides are looking for and put a lot of time and consideration into our collection. 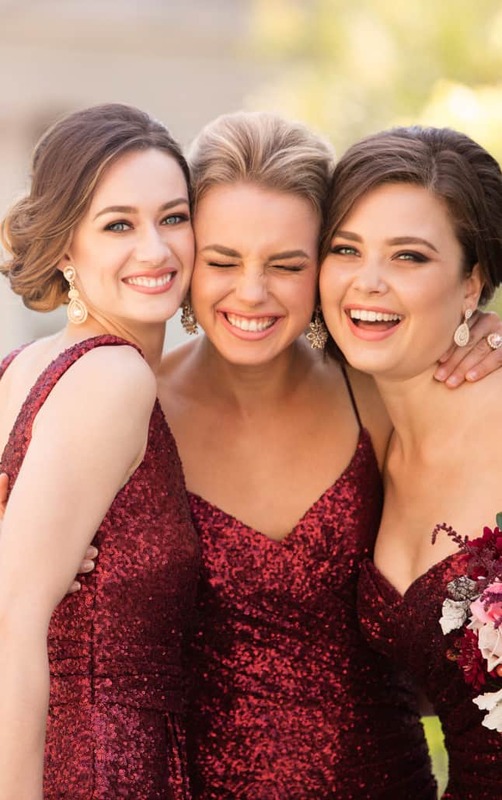 Sorella Vita is designed to bring the hottest runway styles and the latest red carpet trends to the aisles of the most fashion-forward weddings. 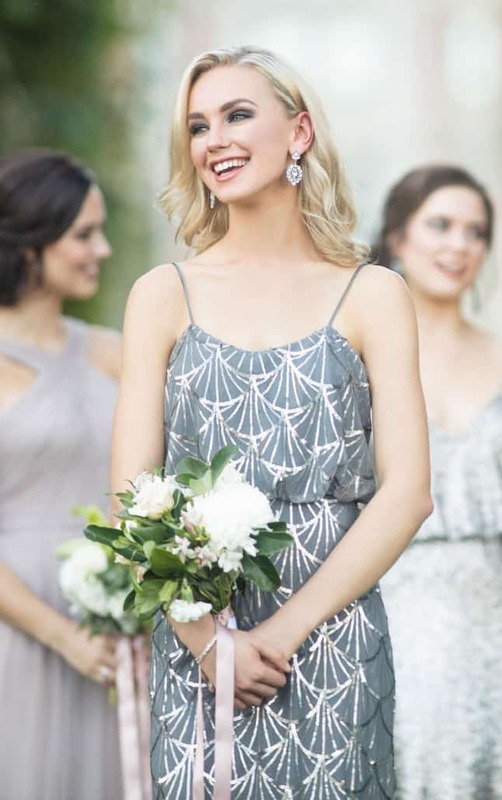 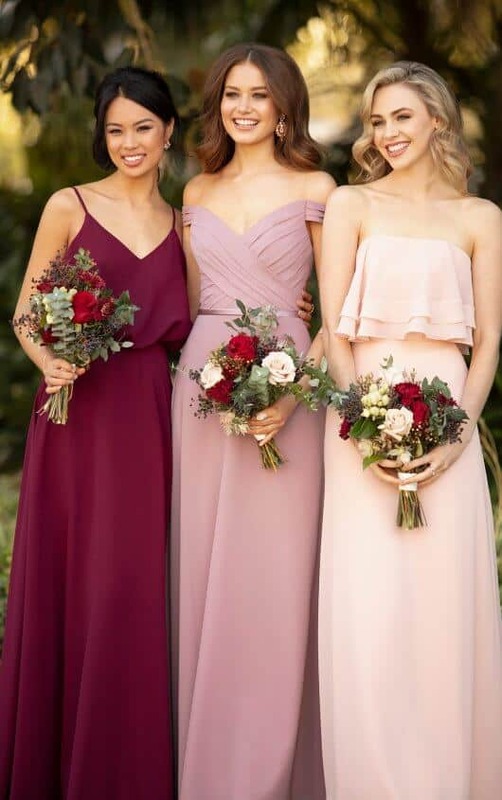 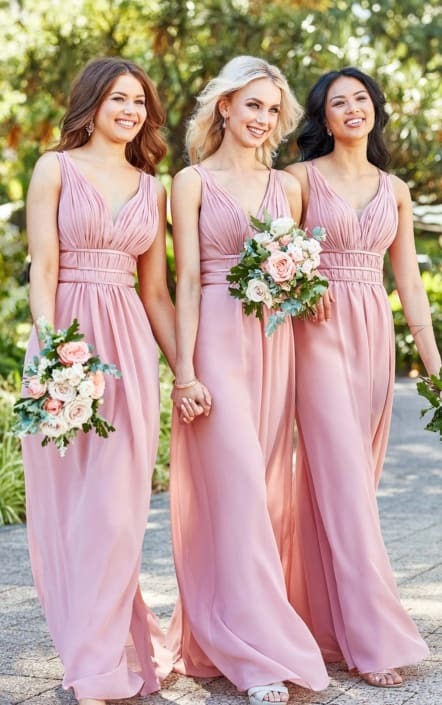 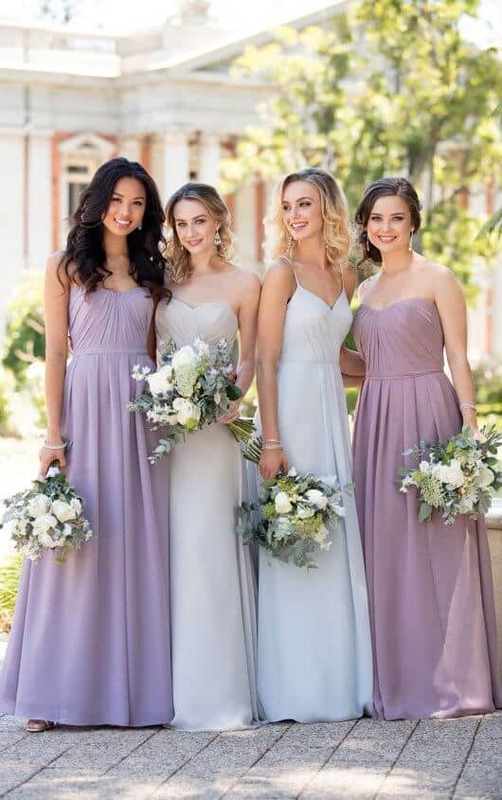 The best part about carrying Sorella Vita is that they’re well aware of the ever-changing bridal styles in the industry, so they’re constantly updating their collections to meet our needs. 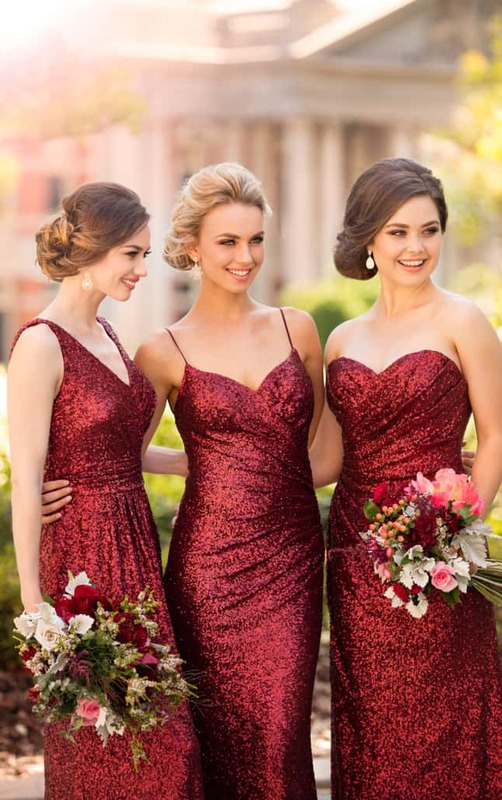 At Wonderland Bridal, we’re a one-stop-shop! 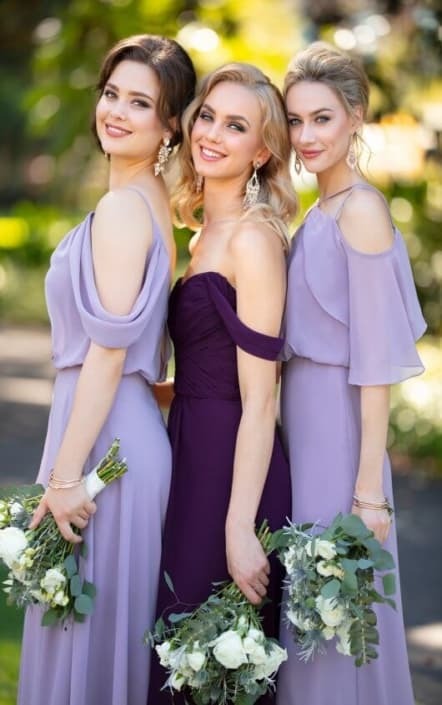 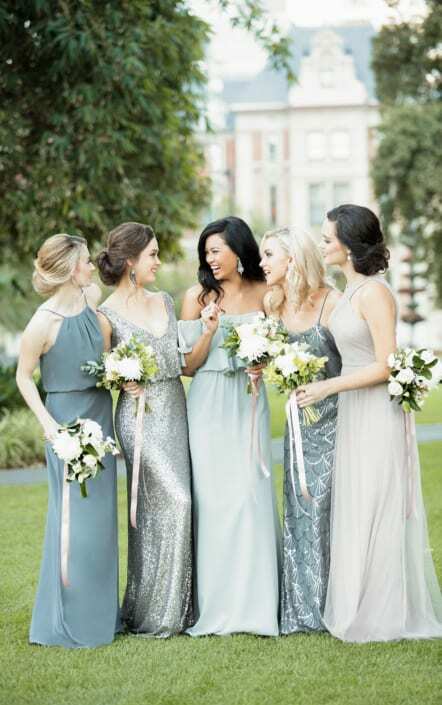 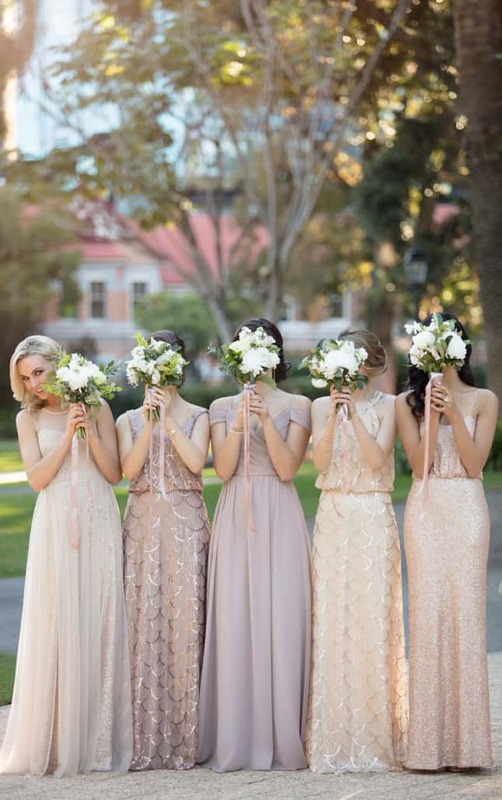 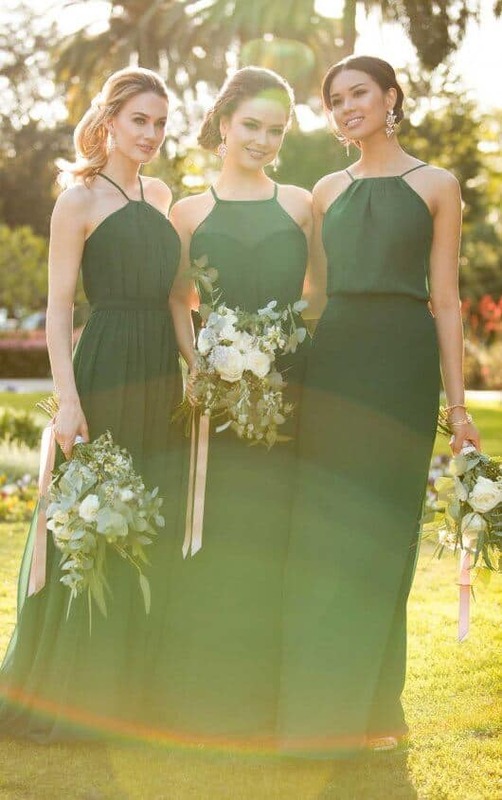 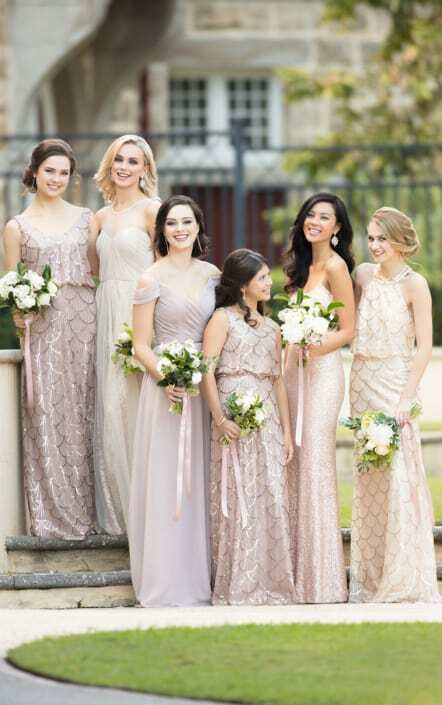 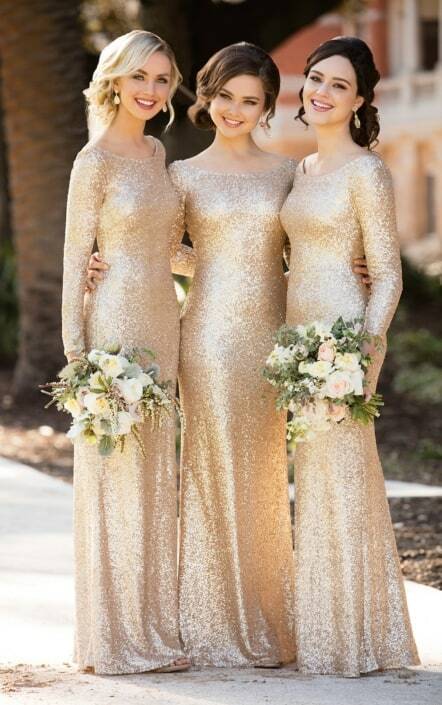 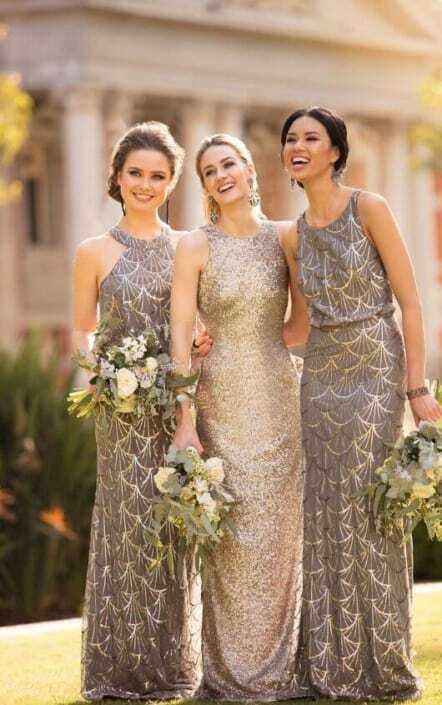 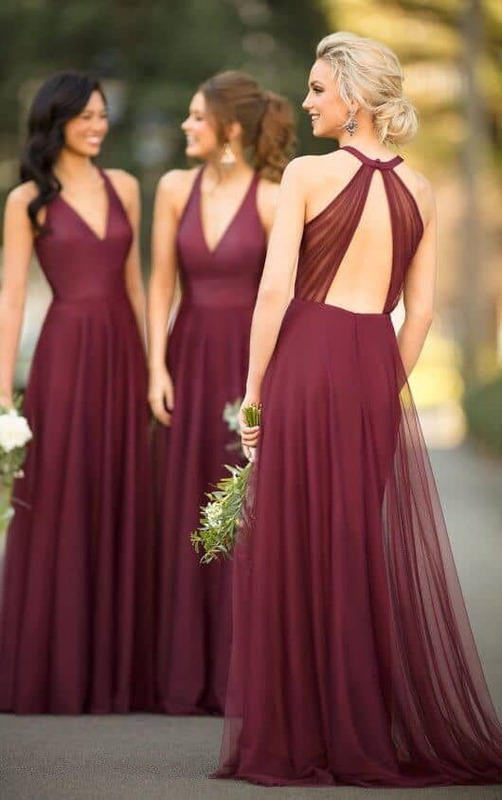 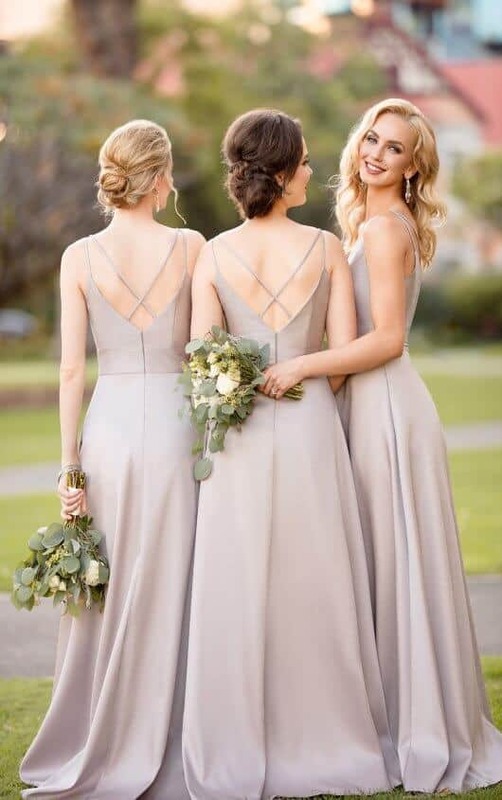 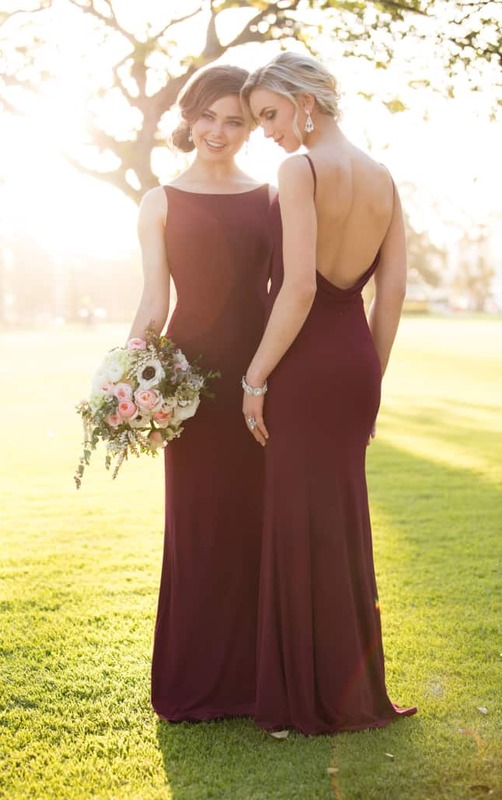 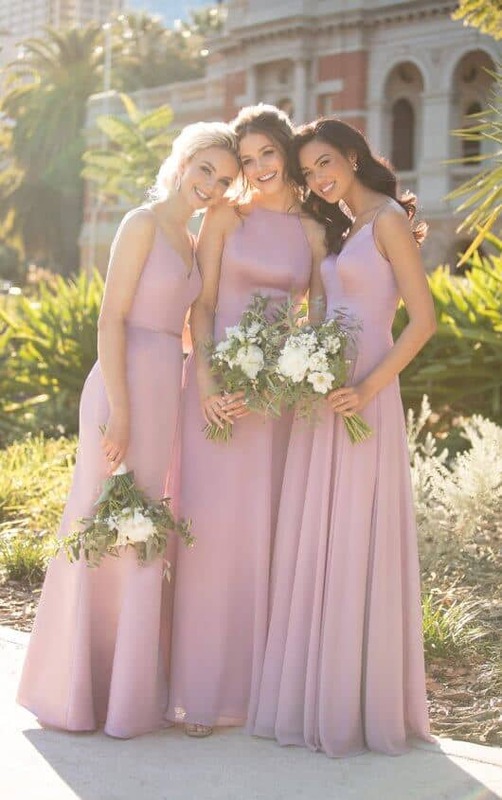 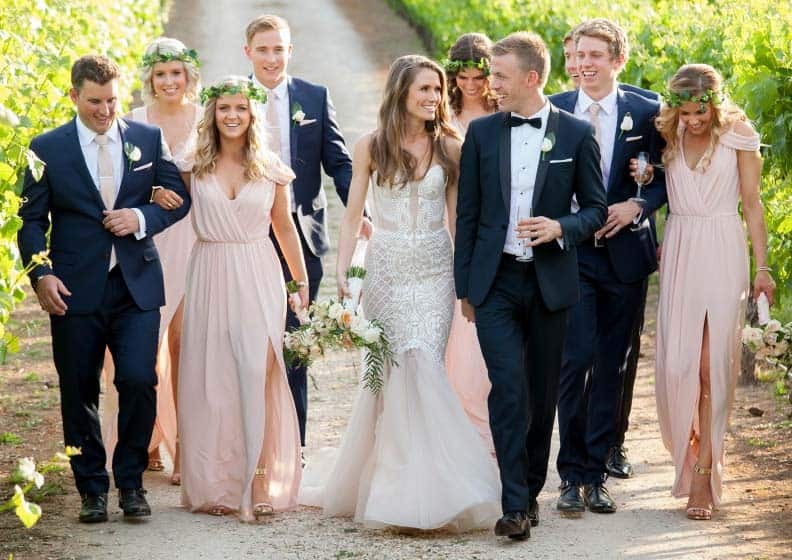 We make it easy to coordinate your entire bridal party from head-to-toe. 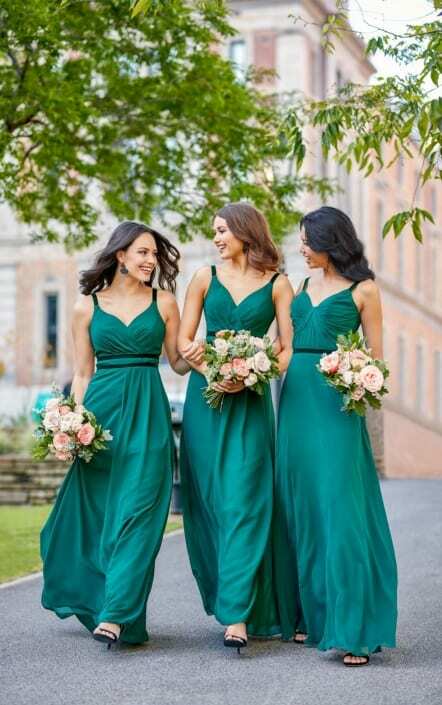 Sorella Vita also offers groomsmen attire to make color-matching a breeze for you and your groom. 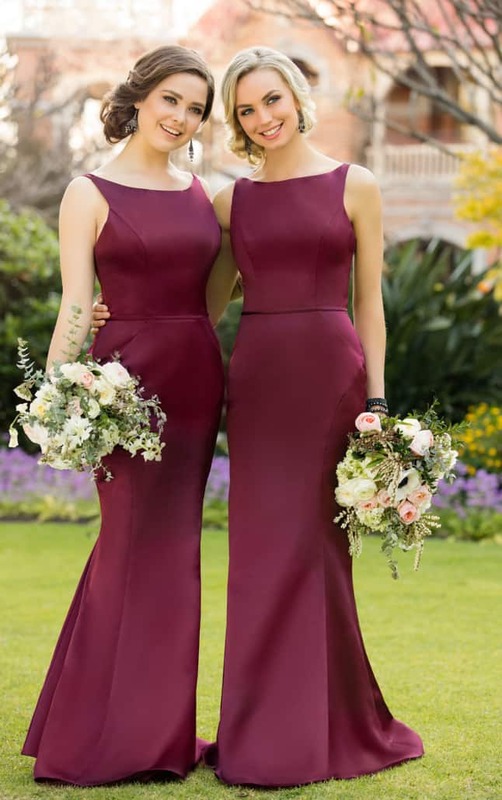 Plus, we have dresses for flower girls and junior bridesmaids so your whole entourage looks the part.